The American company Open Road is to publish most of my backlist as e-books only in the USA. 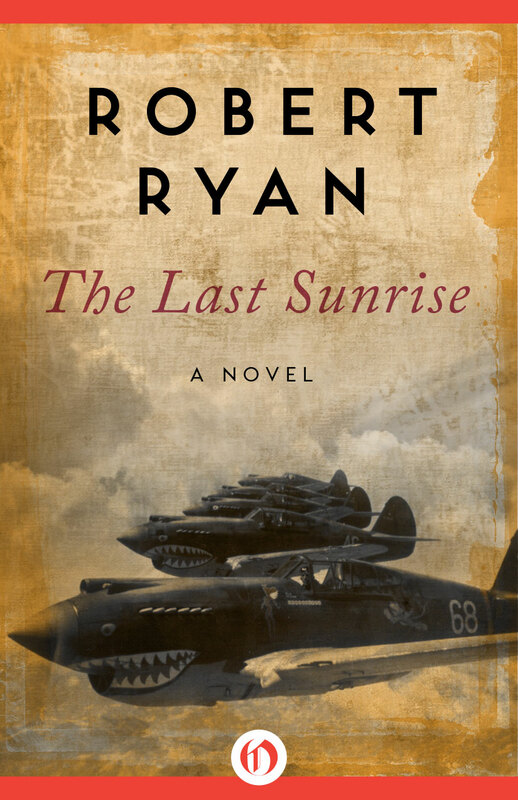 All have new covers, but I particularly like this one for The Last Sunrise because it finally gets a Flying Tiger on the front. This entry was posted in Uncategorized on February 18, 2014 by Robert Ryan. a cover with real – bite. something your fans, like me, can get our teeth into.